Everyone wants their home and family to be safe. 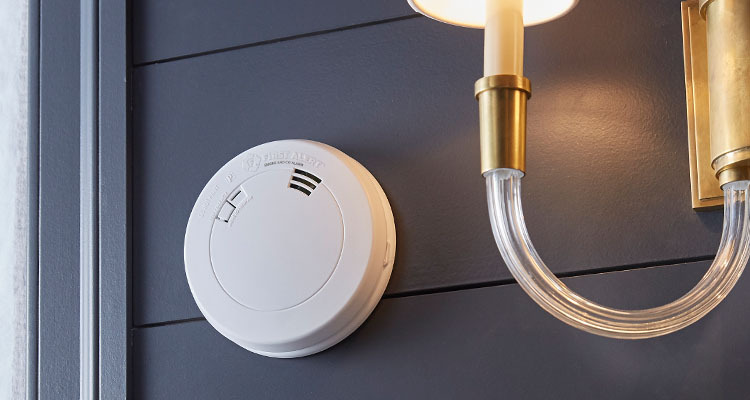 When it comes to protecting what matters to you something as simple as a smoke or carbon monoxide detector can truly make a life and death difference. So why would your entrust your family’s safety to a cheap detector that relies on batteries? At AlarmLink USA our trained inspectors and installers can help ensure that your family, and your home are protected with industry leading products from First Alert and Lyric. Products you can count on to keep your family safe. Many of these products can be integrated into a full home security or smart home system allowing you to receive alerts or notify the authorities in case of an emergency. 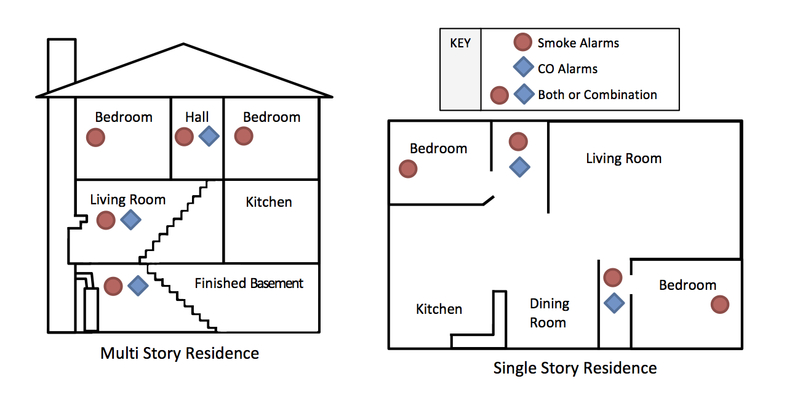 Don’t leave your family’s safety to a cheap smoke detector. Call AlarmLink USA to learn more about our total home safety services. First Alert – Designed for systems that support Honeywell SiX Two-Way Wireless Technology. 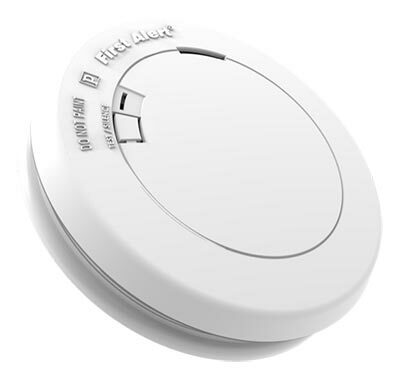 First Alert 7010B: Hardwired smoke alarm with battery back-up meets codes where a photoelectric smoke sensor is required for new construction. 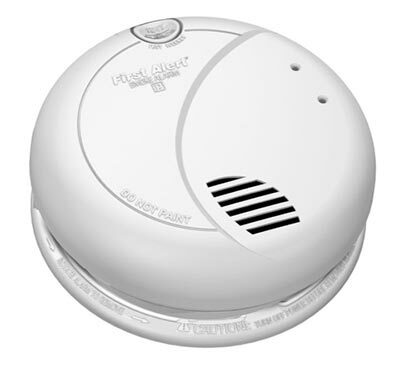 First Alert PR700B: Low profile design 9V battery powered photoelectric smoke alarm with slice feature. Tamper resistant – Locks alarm to mounting bracket to prevent removal of battery and/or alarm. 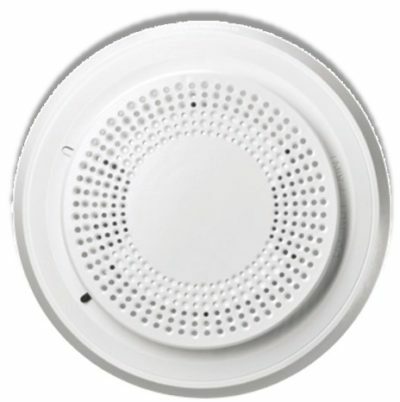 Easy installation, photoelectric smoke sensing technology, single button test, 9V Battery backup, Optipath 360 Technology: provides 360 degrees of direct access to the smoke sensor. 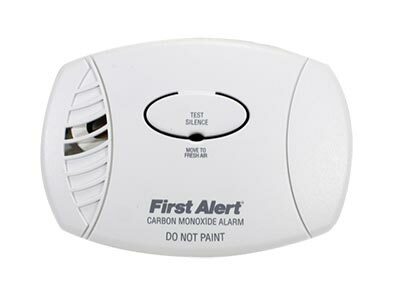 First Alert CO605B: Plug-in carbon monoxide alarm with 9V battery backup meets most state and local codes for carbon monoxide alarms.